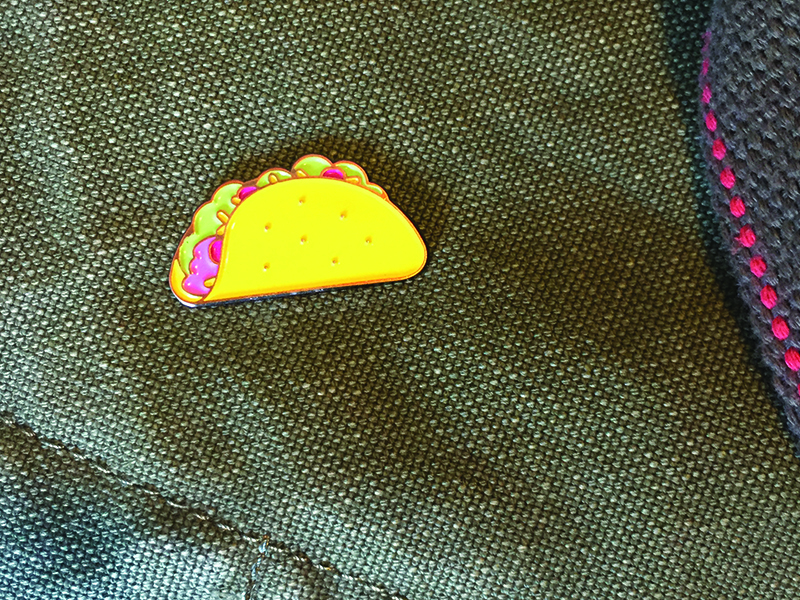 No lapel is complete without a taco pin. These 30mm, 5-color taco pins are ready for your pin-accepting garmets. Grab one (or 12) today. Tell your friends! Grab a pin below, or you can get one on Etsy.